On November 27, the ”Vestibular Disorders Symposium” held at the College of Medicine main campus. The symposium included a lecture from local and international experts including Dr. Nils Guinand, Head of Neurology at the Otorhinolaryngology and Head & Neck Surgery Dept, University Hospitals of Geneva, Switzerland. Dr. Guinand delivered his unique lecture about vestibular implant surgery. 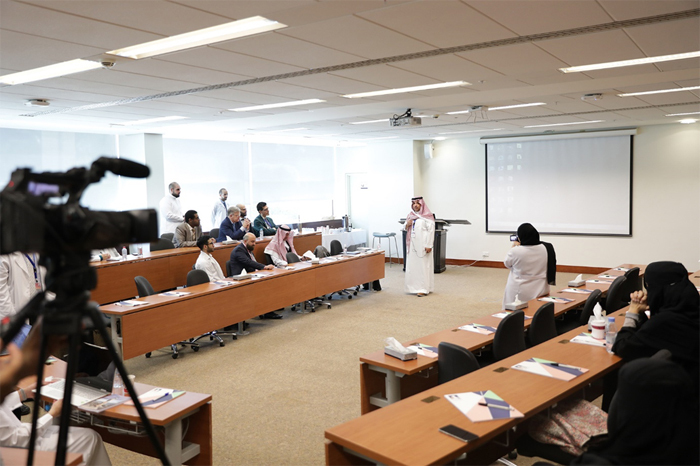 Prof. Abdulrahman Hagr, President of the Saudi Otolaryngology Society, shared the achievements and experience of King Abdullah Hearing Specialist Centre. 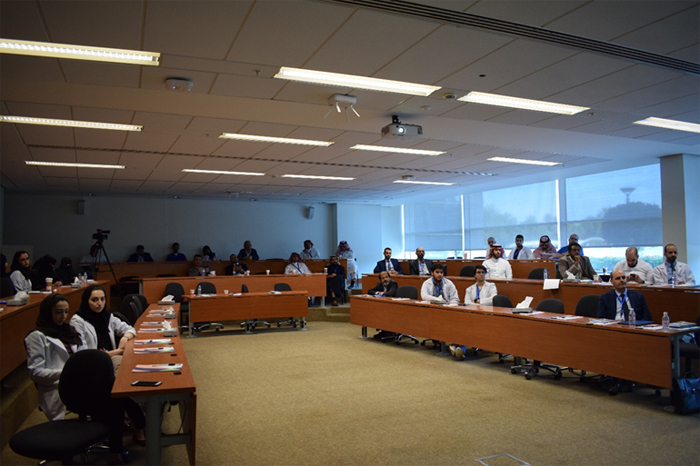 Also, within the scope of the symposium, Prof. Khaled Taibah & Dr. Salman Alhabib showed advanced surgical techniques in managing advanced ear and balance disorders. 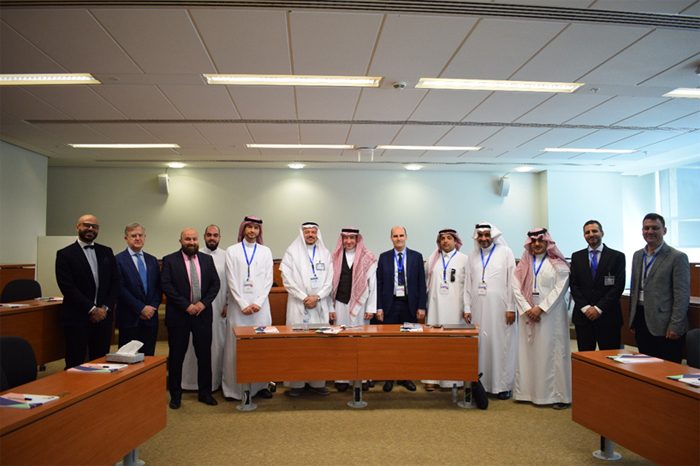 The symposium chairman Dr. Naif Alotaibi, and Dr. Khaled Al-Kattan (Dean of College of Medicine) concluded the ‘’ Vestibular Disorders Symposium’’ by honouring the respected speakers.